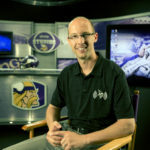 Mike Wobschall took advantage of his education, student employment, and several internships to find his niche with the Minnesota Vikings. 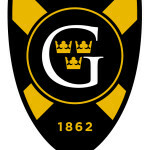 The fan experience at Gustavus Adolphus College events has received a digital enhancement. 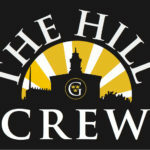 The College recently launched a new mobile app, “The Hill Crew,” that allows fans to earn points based on events and activities they attend and check in to. 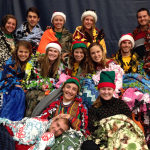 The points can then be used to earn prizes and exclusive experiences from the College. 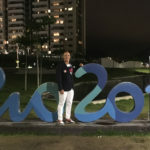 While people all around the world spent months and years eagerly waiting for the 2016 Olympic Games in Rio de Janeiro, many had no idea that the 2016 Paralympics followed just a few days later in the same location. 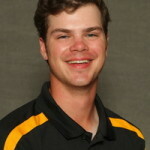 This was not the case for Matt Eberhardt, athletic trainer at Gustavus Adolphus College. 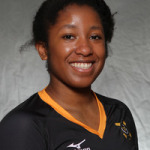 Gustavus Adolphus College has a rich history of athletic accomplishments. 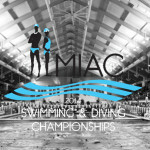 Gustie teams have gone on to win 250 Minnesota Intercollegiate Athletic Conference (MIAC) championships as a charter member of the league and have enjoyed success on the national stage as well. 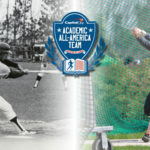 The triumphs on the playing field are certainly attributed to the physical abilities of the student-athletes, but what sets Gustavus apart from many other institutions is the hard work put in the classroom by its student-athletes.